In order to enhance productivity at your hotel, you must first ensure you and your team are as organised as possible. This may be easier said than done when you have emails arriving non-stop, content to post and people to manage – all at the same time! Fortunately, technology has evolved to solve almost any problem. There are many apps in the market to help with everyday challenges. Organised teams get more done and having everything under control also gives you a better grip on the overall success of the business. Have you ever come across interesting articles, videos or websites and ended up forgetting about them? If so, Pocket is for you! Whenever you find something you want to view later, you can add it to your Pocket – an application and web service for managing reading lists. You can save content directly from your browser or from apps like Twitter, Flipboard, Pulse and Zite. 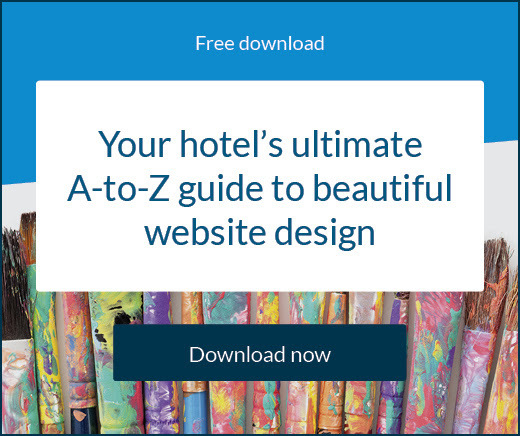 Once saved to Pocket, the list of content is visible on any device (phone, tablet or computer) with access to your account – online and offline helping you share interesting articles with your hotel’s team. Whenever you find something you want to view later, you can add it to your Pocket - an application and web service for managing reading lists. If a large part of your day-to-day duties includes sending and receiving emails, Astro will help you focus on what is most important. Astro brings along email and calendar features, powered by an Artificial Intelligence (AI) assistant, which will prioritise your emails, tell you what to follow up on, and help you clean up your inbox. Astro also adds reminders, snoozed emails, and scheduled emails to your calendar, so you can get a complete view of your day. You can also customise the emails you send with Open Tracking, Send Later, Custom Signatures, and much more. One of the most important parts of management is time management and having your calendar with you on the go can be crucial. Stay on track with your appointments and tasks with Google Calendar. Your events or any meeting requests received via Gmail can be automatically added to your calendar and you’ll spend less time managing your schedule. Add images and maps to your appointments, and access your schedule for the day, week and month from any device at any time. You can also gain visibility of your team’s work schedule and share your calendar view with them so you can make the most of your day. Stay up to speed with your team projects using Trello – an easy, free, flexible, and visual way to manage and organise workflow. Trello is divided in boards, with lists representing the workflow. For example, you can have your Social Media Marketing board and inside the lists: To Do, Doing and Done. Every list has cards, representing tasks containing relevant information. 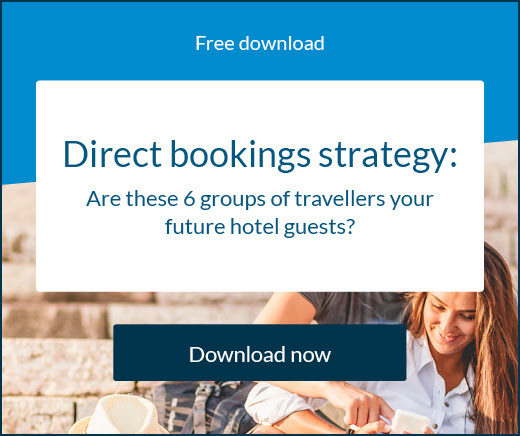 For example, the New Years 7 Nights Promotion card will contain the specification of this promotion, such as due date, hotel team members that need to follow the task, checklists and more. As tasks progress along the way, the card will navigate to the next list. With Trello you have a clear and real-time view of the stage your project is at and you’ll never lose track of them. If sometimes you feel the need for a second brain, meet Evernote – an app designed for note taking, organising tasks lists, and archiving. You can collect everything that matters in one place and find it when you need it, fast. Capture, organise, and share notes from any device and always keep your best ideas in sync and only a click away. Evernote is not a simple note taking app, you can enhance your notes with links, checklists, tables, attachments, and audio recordings. Even handwritten notes are searchable. From initial brainstorm to finished project, Evernote will give you productivity bliss. 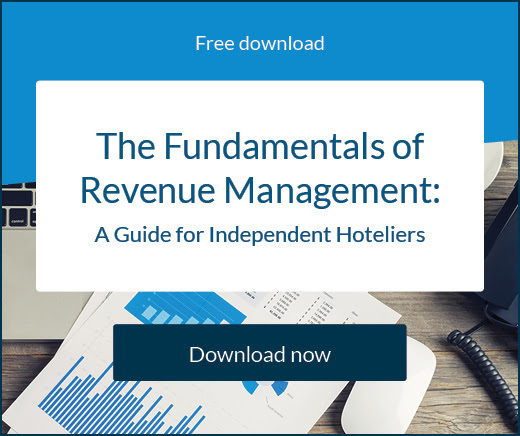 While you may not need all of these tools at your hotel or find all of them relevant to you, it’s a good starting point when searching for solutions on how to stay calm and make sure you never forget anything when managing your hotel business during the day-to-day.